Eschew the tourist crowds and head to Temple of Poseidon and Temple of Olympian Zeus. Satisfy your inner culture vulture at Plaka District and National Archaeological Museum. 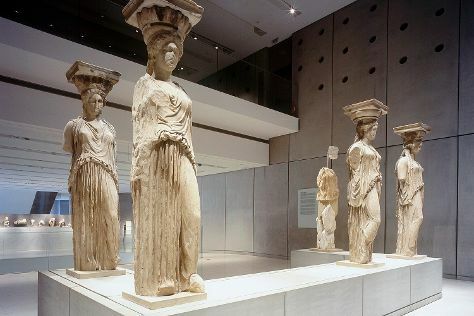 There's lots more to do: see the interesting displays at Acropolis Museum, look for gifts at Kerannymi Greek Traditional Products, delve into the distant past at Ancient Agora of Athens, and take your sightseeing to a higher altitude at Mount Lycabettus. To see other places to visit, maps, photos, and other tourist information, go to the Athens itinerary planner. In October in Athens, expect temperatures between 28°C during the day and 19°C at night. Cap off your sightseeing on the 21st (Sat) early enough to travel back home.